Can you donate time, money or skills to help independent arts organisation 53two continue its good work? 53two has developed a reputation in Manchester for quality and affordable theatre that is accessible for all, and for supporting emerging talent. Now, about to lose their home due to property development in the city, they are asking for support from the community. They have been thrown the life line of a new home – but they need your help to continue their work. “Unfortunately we’re unable to release where this potential new site is until planning is submitted later this month but it’s very exciting and we can’t thank our ‘knights in shining armour’ enough,” said artistic director Simon Naylor. “However, to achieve our goals of continuing charity work and supporting the grass-roots arts, we need, as always, support. 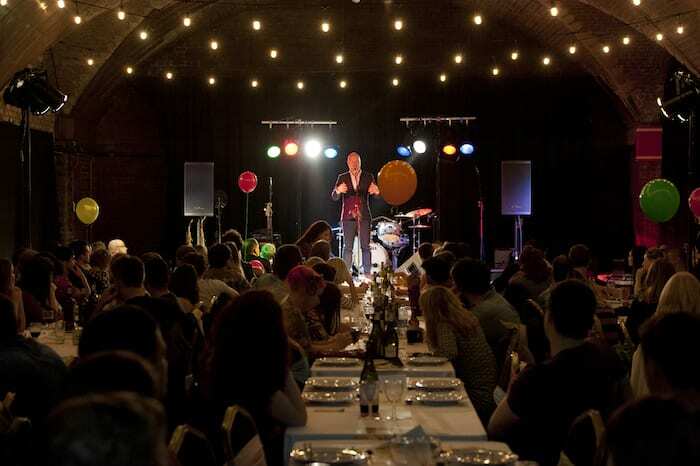 In the initial set up of 53two, the team asked Manchester for help – and the incredible community and friends responded and allowed them to reach the velocity they have hit now, changing the fringe scene in Manchester and recently bagging the ‘Northern Soul’ and ‘North West End’ Award for Best Small Venue 2018. However, they need more to be able to continue to support the long list of charities, grass-roots theatre companies and artists that they have reached so far. Recent 53two initiatives have included their 2019 unwaged tickets scheme which allows people on income support of any kind to grab a £2 ticket. 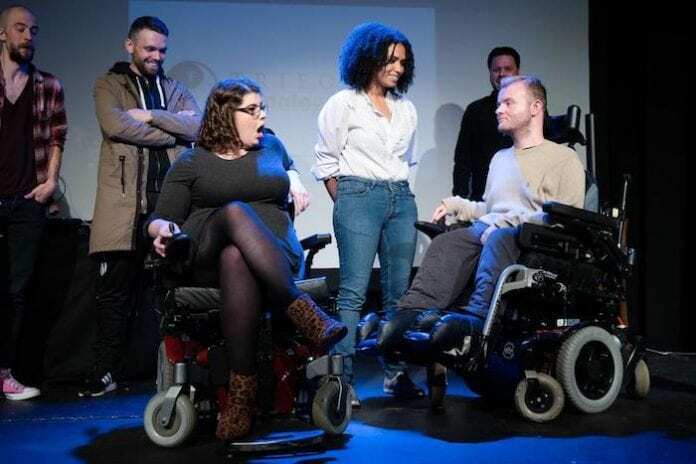 They also pride themselves on BSL interpreting as many shows as they can do for deaf and/or hard of hearing patrons, and even changed their staging to allow wheel-chair users to perform at prestigious events such as the National competition, Monologue Slam. 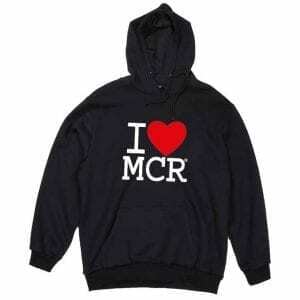 They also quickly became the new home for Manchester behemoth, JB Shorts, packing in up to 180 of their die-hard fans each night for two weeks, and more recently produced shows like The Glasshouse and The Stretch. 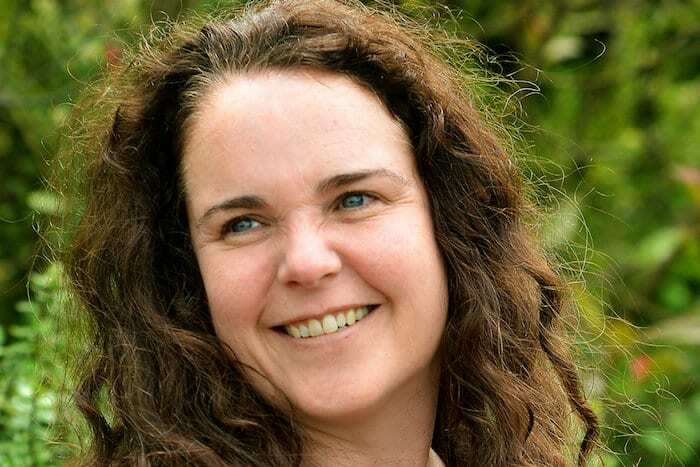 “53two have welcomed us and incorporated us into their work, making a massive cultural shift in the Manchester Fringe scene,” said Coronation Street actor Cherylee Houston. “They have kindly hosted our Disabled Artists Networking Community for free, making strong connections for our many members to enable them with the possibility of producing their own work and a venue to house it – something which hasn’t previously been possible in Manchester. 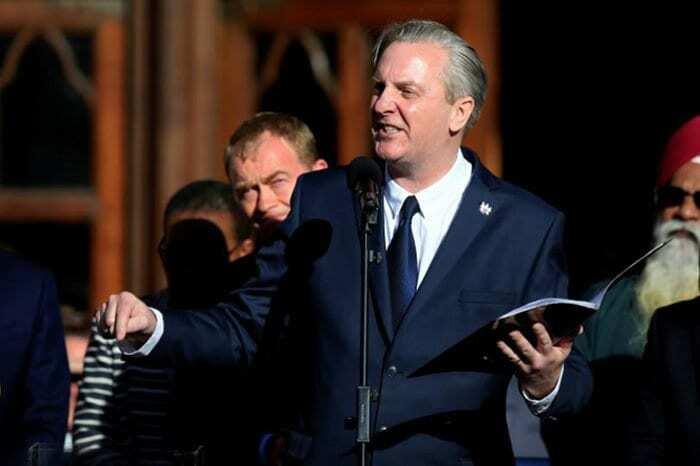 The campaign has attracted the attention of Manchester poet and This Is The Place author Tony Walsh. “53Two has quickly become a vital component in the arts ecology and economy of Manchester and I was saddened to hear of its need to vacate its current home in the arches,” said Tony. “It is in such venues that the skills are gained, the ideas are developed and the relationships are built that makes Manchester the world renowned centre for the arts that we must remain. How can Mancunians get involved? “We’re looking for help from everyone,” said Simon. 53two will close its doors on the 4th May. If you wish to help, find out more, or see a breakdown of the rewards scheme that 53two are offering for those in a position to donate, click below.